WebQuest: Apartheid in South Africa: What was life like? 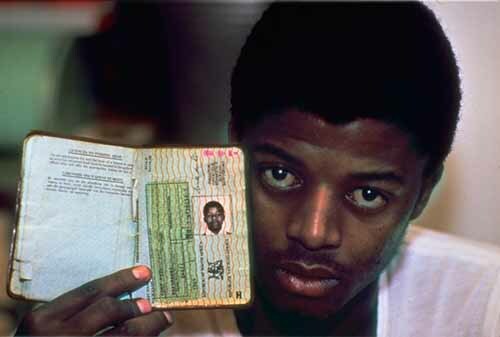 Apartheid in South Africa: What was life like? For this webquest, you will research several apartheid laws and how they changed the lives of non-white South Africans. You will also read the stories from the perspective of black and white South Africans. 1. Describe 3 apartheid laws and how they affect your life. 2. Describe your family life; you should include details, such as how many family members you have (at least 3), their names and ages, and any other important details. 3. Give yourself a name; it adds a personal touch to the letter. 4. Write with emotion. Remember: your goal is to make your pen-pal understand and sympathize with the conditions in South Africa.